Fentanyl is an extremely strong painkiller, prescribed for severe chronic pain, or breakthrough pain which doesn’t respond to regular painkillers. It is an opioid painkiller which means it works by mimicking the body’s natural painkillers, called endorphins, which block pain messages to the brain. It can cause dangerous side effects, including severe breathing problems. The risk of harm is higher if the wrong dose or strength is used. 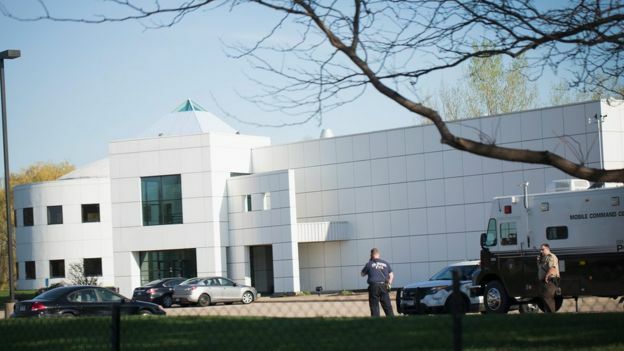 Prince Death: Powerful Drugs Found In His Home ‘Were Mislabelled’ 0 out of 5 based on 0 ratings. 0 user reviews.